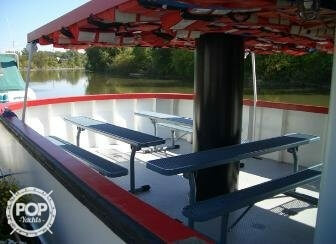 65' Steel Passenger boat, Fresh water only. CG certified 73 Pass. Any waters route. 871 Detroit diesel engine! 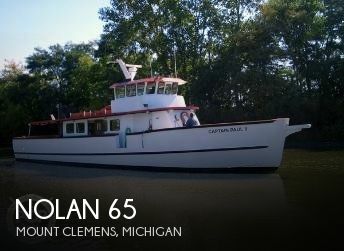 If you are in the market for a passenger boat, look no further than this 1960 Nolan 65, just reduced to $176,800 (offers encouraged). 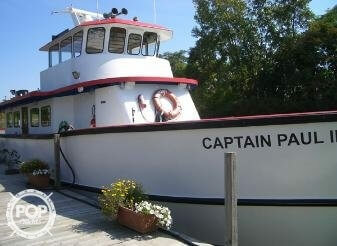 This vessel is located in Mount Clemens, Michigan and is in good condition. She is also equipped with a Detroit Diesel engine. Reason for selling is downsizing fleet.